In case you somehow haven't heard by now, US baseball team the Chicago Cubs won the World Series against all odds. Why are Americans going absolutely wild over this? Because it was the Cubs' first World Series win in 108 years. Even if you don't follow baseball, that's a great achievement. 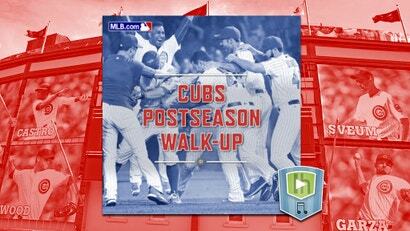 To celebrate, here's a playlist of the Cubs' postseason walk-up music.